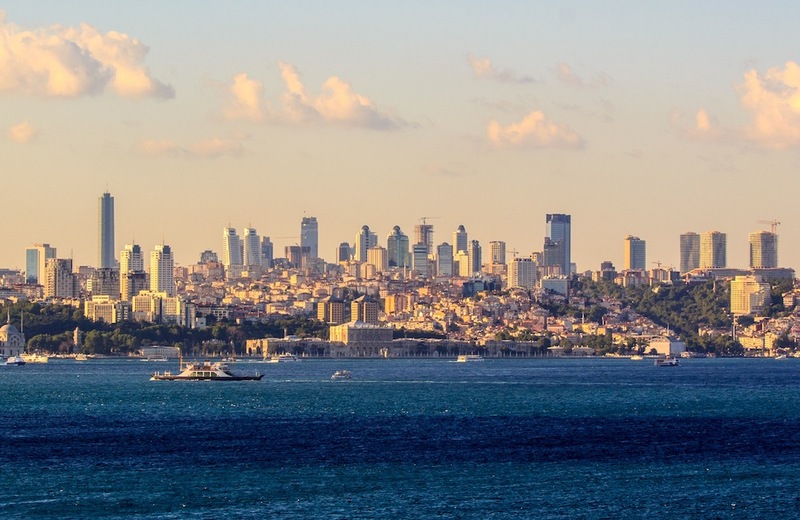 The dynamics of capitalist development have played a much more central role for Turkey’s journey from secularism to religious conservatism – and before that for the Kemalist break with Islam – than what is generally recognized, writes Halil Karaveli. The speaker of the Grand National Assembly of Turkey, Ismail Kahraman, a deputy of the ruling Justice and Development Party (AKP), recently sparked another round of controversy about secularism and the place of religion in Turkish society. On April 25, Kahraman declared that the new Turkish constitution that is to be drafted should be a “religious constitution.” He called for removing the present reference to secularism, and argued that a reference to God should be included. Indeed, the Turkish education system has for years raised “pious generations.” Education in Sunni Islam was gradually re-introduced in the 1940s, and the decades since the 1960s have seen an explosive growth of Islamic schools. Fatih YaÅlÄ±, a leftist academic, describes this Islamization by a state that is officially secular as the “long suicide of the republic” in a recent book. Turkey’s initial break with everything Muslim, religious and cultural – from law and education to alphabet, calendar and headgear – was uniquely radical in the Muslim world. Why it happened thus begs for an explanation. It is common to point out that positivist ideas, which held that religion belonged to the past and that the future belonged to “science,” had gained traction among Ottoman radical intellectuals and young officers. Historians note that positivism had a decisive influence on Atatürk, who by all accounts despised Islam. But this anti-Islamic radicalism was not disconnected from the social and economic conditions of the day. On the contrary, it was a radicalism that – albeit very briefly – was functional in socioeconomic terms, and which was made possible in this context. It corresponded to the self image of a nascent bourgeois class. The radicalism of the Kemalist break with Islamic culture and religion had its roots in the very particular genesis of Turkish capitalism. The dynamics of capitalist development have played a much more central role for Turkey’s journey from secularism to religious conservatism – and before that for the Kemalist break with Islam – than what is generally recognized. During the context of the Cold War, capitalist development and Islamization went hand in hand, as religious conservatism neutralized the challenge of the left and labor. Today, neoliberal globalization provides impetus for Islamization. Halil Karaveli is a Senior Fellow at the Central Asia-Caucasus Institute & Silk Road Studies Program Joint Center, where he heads the Turkey Initiative. This article originally appeared on Turkey Analyst. Any views expressed are the author’s own and do not necessarily represent those of Your Middle East.